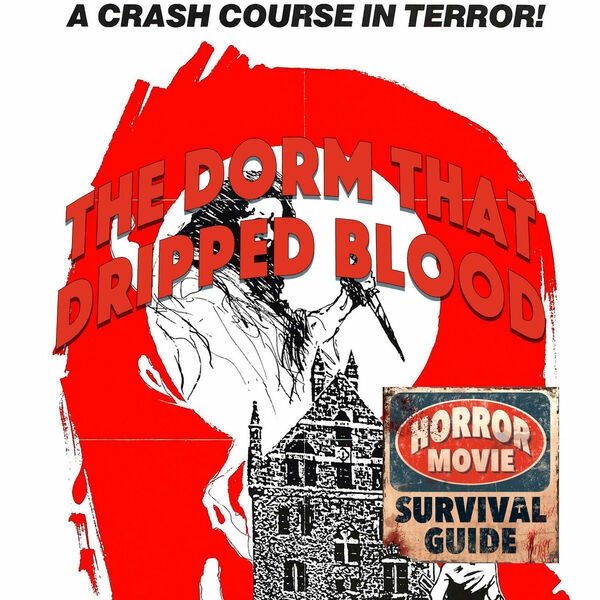 Horror Movie Survival Guide - The Dorm that Dripped Blood "Gosh That Thing Stinks"
The Dorm that Dripped Blood "Gosh That Thing Stinks"
Julia and Marion discuss The Dorm That Dripped Blood. Don't you think everything you need to know about this movie is in the title? Listen to find out.